Backless benches are a great way to add extra seating to a room or outdoor area without using much space. 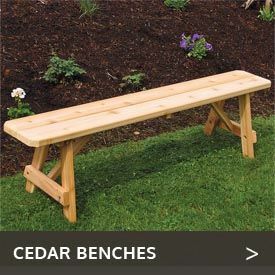 At Cedarwood Furniture, we stock a deep inventory of top-quality backless cedar, pine and redwood benches that will beautify your home’s exterior or interior while providing ample seating for all. 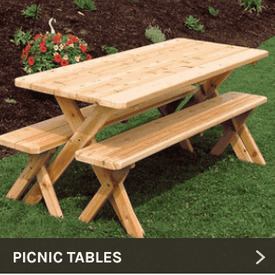 Made in North America of pure, natural wood that looks great anywhere, these benches are available in a variety of sizes, allowing you to suit virtually any space or number of guests. Choose from sizes ranging from 2 feet to 8 feet, with plenty of options in between. 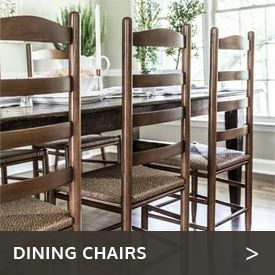 Most of these benches are available unfinished, allowing you to finish them the way you want, but many are available factory-finished in the color or finish of your choice. You can also choose from a variety of designs, ranging from versions suitable for simply enjoying the tranquility of your garden or patio to styles made specifically for sitting in and enjoying a restorative sauna.